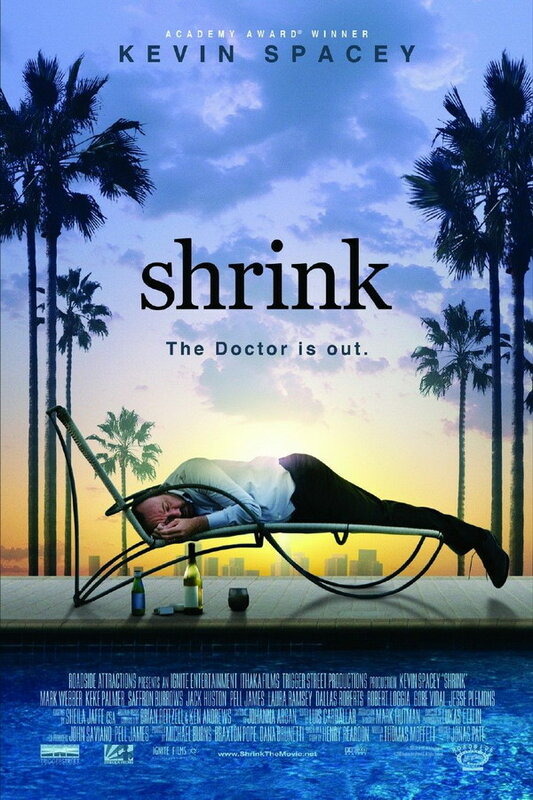 Shrink is a 2009 comedy-drama film about a psychiatrist who treats members of the entertainment industry in Los Angeles, California. The font used for the movie title on the poster is probably Georgia Pro, a transitional serif typeface originally designed by Matthew Carter in 1993 and hinted by Tom Rickner for the Microsoft as the serif companion to Microsoft sans serif screen font, Verdana. More details about the font can be found here. The Georgia font identified above is not available for free, please follow the link above and purchase the font. Meanwhile, you can take a look at our collection of fonts for cars, pop music and apparel as well as round-ups of new & fresh fonts around the web. In addition to Shrink, Georgia typeface is also used in the following logos, movie posters or album covers etc., including: California Lottery.